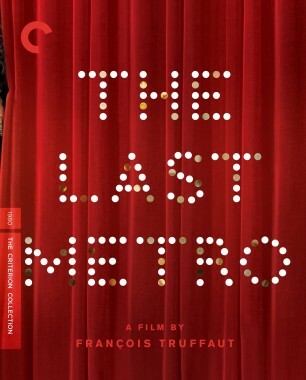 Bright and early on Saturday morning, a/perture cinema in Winston-Salem, North Carolina, will screen François Truffaut’s 1980 film The Last Metro, as part of the season-long introductory series The Art of French Cinema, hosted by Fernando Pardo, a French-language instructor at Salem College and Wake Forest University. With this backstage period piece, the filmmaker brilliantly conjured the Paris of his youth, telling the story of a theater company soldiering on under the German occupation. 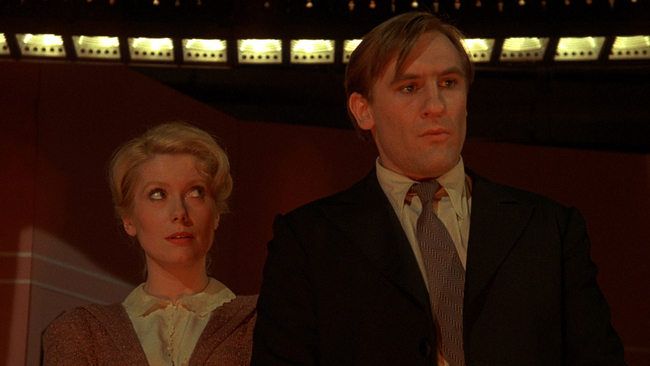 The Last Metro became the greatest popular and critical success of Truffaut’s later years, and it stands as a moving tribute to the value of resistance and the power of art, as well as a showcase for the talents of its two leads, Catherine Deneuve and Gérard Depardieu, who play the stars of Théâtre Montmartre’s latest production. Those in attendance at the a/perture screening will have an opportunity to give voice to their own impressions of Truffaut’s stirring melodrama: admission includes a postscreening discussion, as well as coffee and pastries. One of French master Jacques Demy’s starkest films screens at the Avon in a series of Gallic classics. 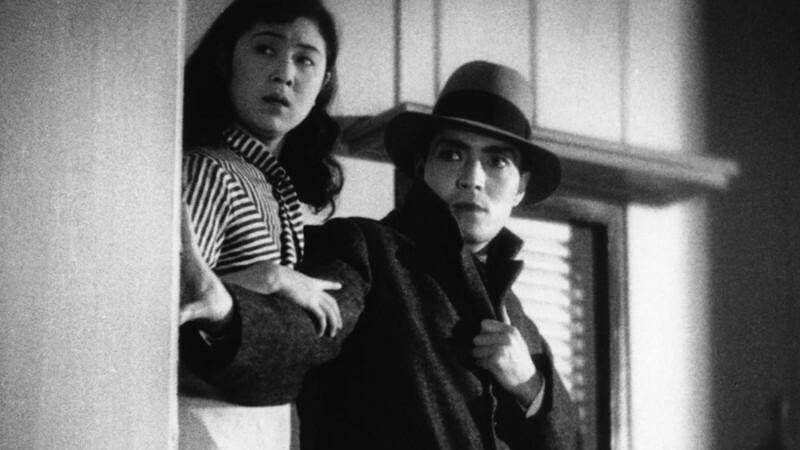 One of Yasujiro Ozu’s lesser-known genre films, Dragnet Girl screens with an electronic score by the band Coupler next Tuesday in New York. 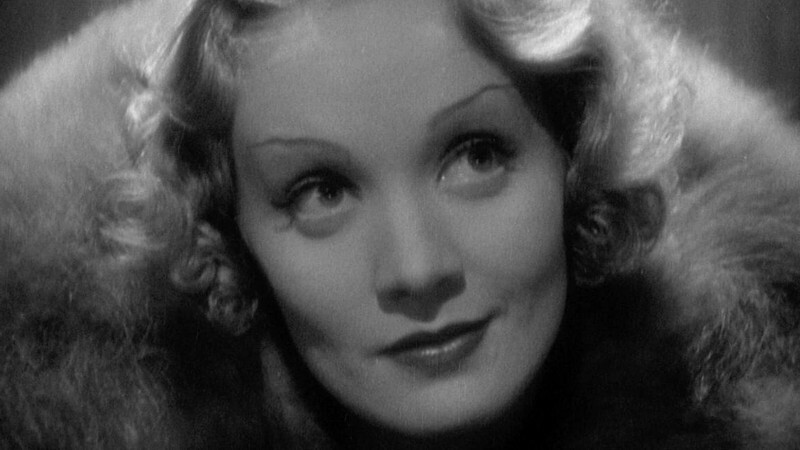 Revel in Marlene Dietrich at the height of her stardom and artistry when Shanghai Express hits the big screen tonight at the Loft Cinema. 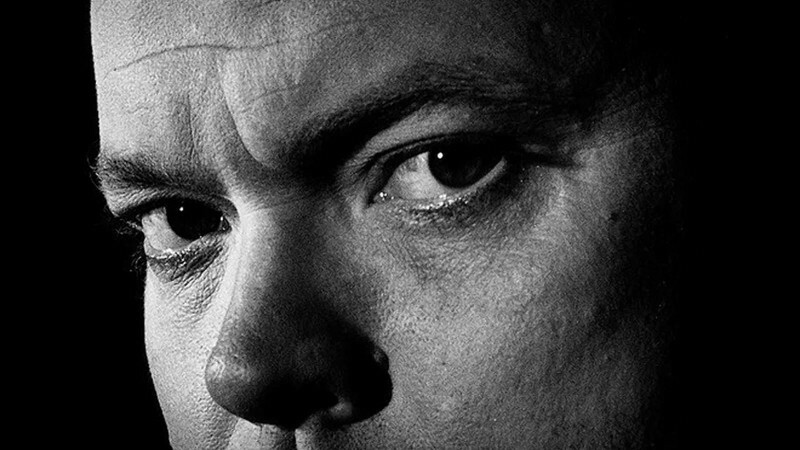 Mark Cousins’s illuminating new documentary about Welles’s work as a graphic artist premieres theatrically in New York this weekend.